Forest Hills 5K race photos for 2017. 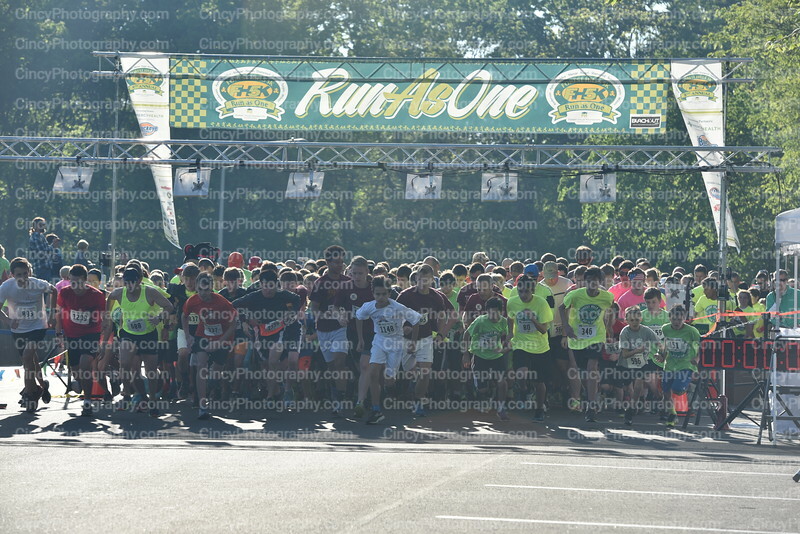 Race photos and photography by CincyPhotography. 2017 Forest Hills 5k Race photos in Cincinnati Ohio by CincyPhotography.